Geraldine in a Bottle: Need clearer direction in your career? 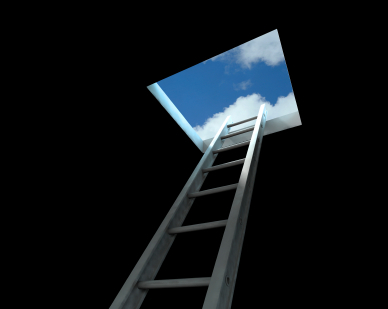 Need clearer direction in your career? Do you ever wish someone could help you see all of your options as a professional musician, and help you successfully achieve your full potential? That's what musician's coaches are for! Here are some of them. Valerie Kampmeier: Has testimonials and offers complimentary evaluation session. Rick Goetz: Specializes in strategy and business planning for musicians. Kelli: Explains what coaching can do for you, and she gives a free sample session. Chris Coward: Helps performers as well as songwriters and composers, and provides a free coaching session. Is it work or is it "work"? Are we friends or competitors? Should you ever play for free? Should you have a cooler mind? Should you tell how much you make? Are you a live musician?